Breeders of sports ponies and horses for competitive riders. We breed Welsh and part Welsh ponies for children riders . Beautiful and competitive ponies for all disciplines. Warmblood horses are a more recent addition to our breeding program. 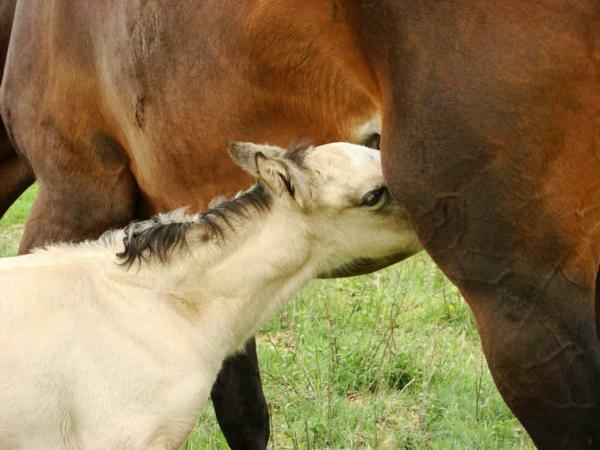 Riders at Sun valley Stables have the opportunity to meet new foals and watch them grow into Champions.